Cheers to another awesome giveaway! Babypalooza Bazaar x Enchanted Kingdom are giving out (3) Tickets of Enchanted Kingdom to (1) lucky reader of Chic & Sassy Mom. Join now! Easy peasy entry requirements, plus EK ticket prizes are valid until January 2015. 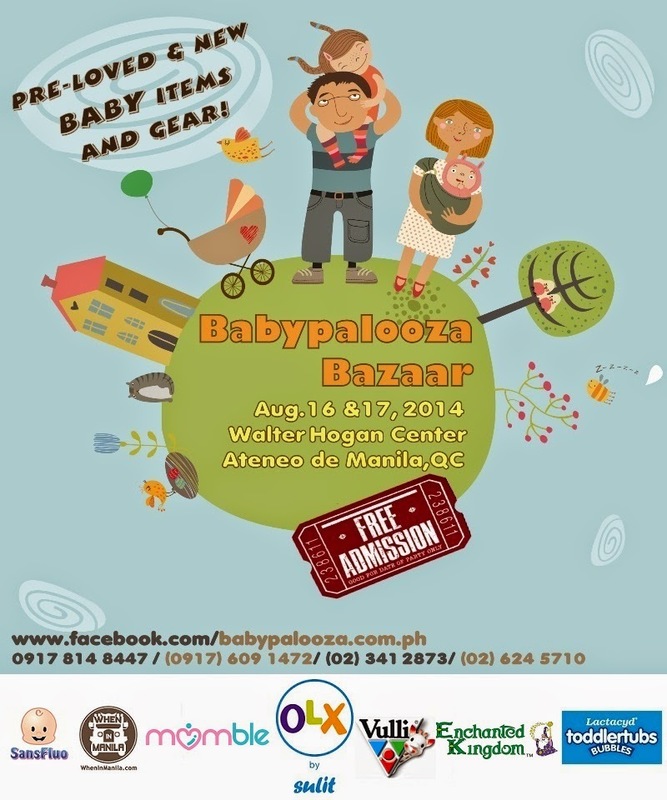 The Babypalooza Bazaar is back! 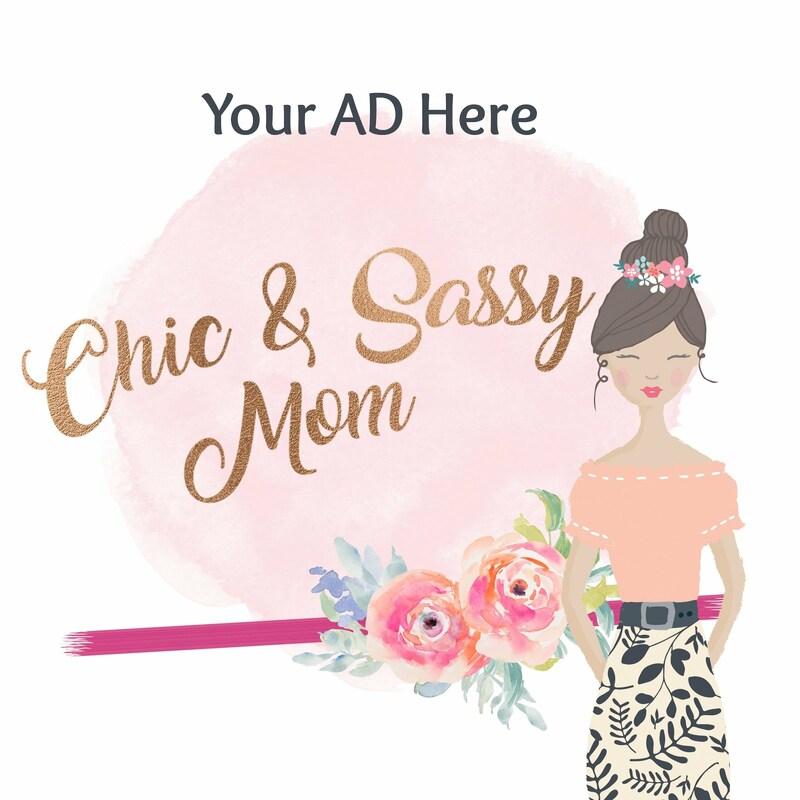 Sellers of baby products and service providers will once again come together to showcase their businesses on the only baby fair that features not only brand new but gently used (aka preloved) items for babies and pregnant mommies. 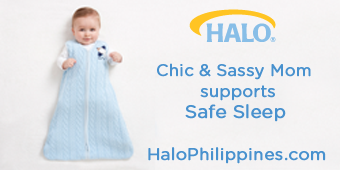 Parents can get access to the latest and cutest baby products and shop to their hearts’ content in our air-conditioned venue on August 16 & 17, 10 am to 7 pm, Walter Hogan Conference Center, Ateneo de Manila in Quezon City. Visitors can also enjoy chilling out in the air-conditioned Babypalooza Family Room. This is where kids can play, babies can get their diapers changed or get breastfed and daddies can hang out while they wait for their wives to finish shopping. Shoppers can get a chance to win awesome prizes such as the Sophie the Giraffe teethers from France, Enchanted Kingdom tickets, Sansfluo products and other special Babypalooza items. Enchanted Kingdom is giving away 3 tickets to one lucky winner, valid until January 2015! 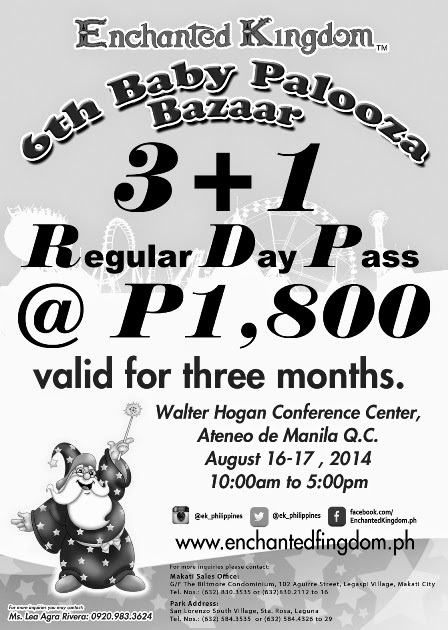 The great news is, even if you don’t win, you can get a great deal on tickets if you drop by the Babypalooza Bazaar. Enjoy their Babypalooza-exclusive Enchanted Kingdom 3 + 1 deal. Giveaway is open to Philippine residents with a courier-accessible address. Entry submission will end August 10, 2014, Local Time (Philippines). A special gift from the Babypalooza team will also be given if the prize is claimed on August 16 or 17 during bazaar hours. If winner is unable to go to the bazaar, tickets will be mailed on or before August 31, 2014.